Painter and printmaker Mohammed Yasin is a relatively unknown artist but his repertoire of shows around the world and recognition speak for his accomplishments. 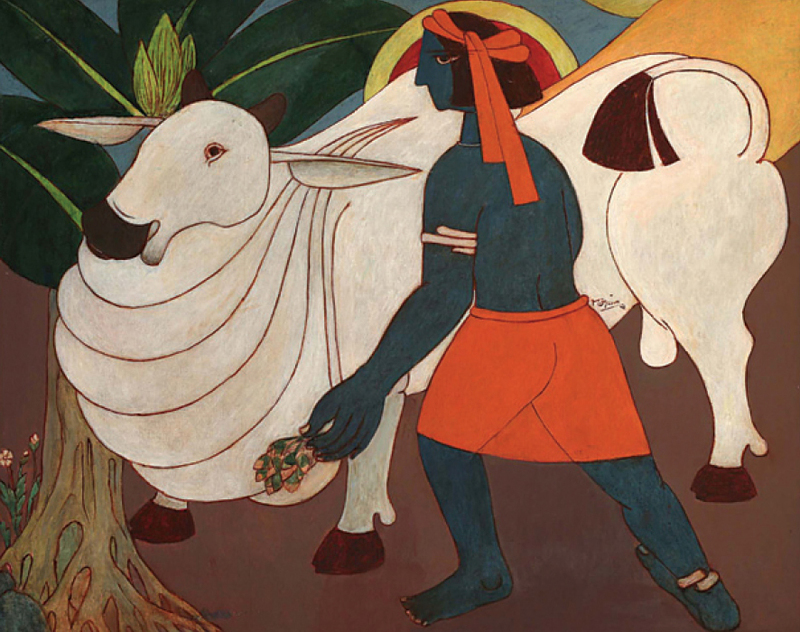 He received the Lalit Kala Akademi’s Gold Plaque award back in 1959 for a painting titled Wedding Procession. 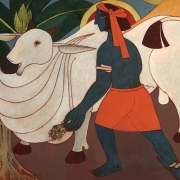 “The fee for sending the painting to the Akademi was one anna but I managed it,” he recalls. 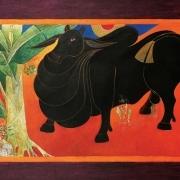 Yasin has since mounted 37 solo exhibitions, including shows in Paris, Portugal and at the Jamia Millia Islamia University in Delhi, where he spent 15 years teaching graphic art. “I have never been dependent on my art because I have always had a job teaching. 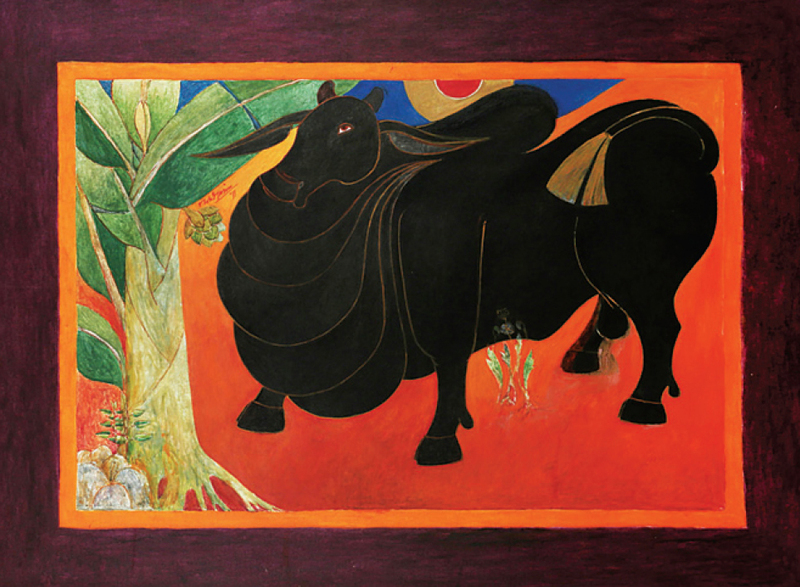 So I was able to practise my skill with a sense of freedom,” says the Hyderabad native, whose works are in the permanent collection of galleries around the world as well as private collections. Hailing from Mogalgidda village in Hyderabad, Yasin enrolled at the College of Arts in Hyderabad. His work soon began to speak for itself and he was invited to study at the East-West Centre in the University of Hawaii. Later, he attended the Pratt Graphics Art Centre in New York on a fully paid scholarship. Through his education in America and travels in Europe and Asia, he perfected his techniques, from lithography, calligraphy and engraving on zinc and copper plates to the use of geometric symbolism to depict life around him. “From 1965 onwards, I became a Dilliwala. I met a lot of people from different walks of life and found my inspiration from the daily activities around me,” says Yasin, who received the Lifetime Achievement Award from the All India Fine Arts and Crafts Society (AIFACS) in 2013.